Hey Earth Hourians (not a word, but we’re vibing it). 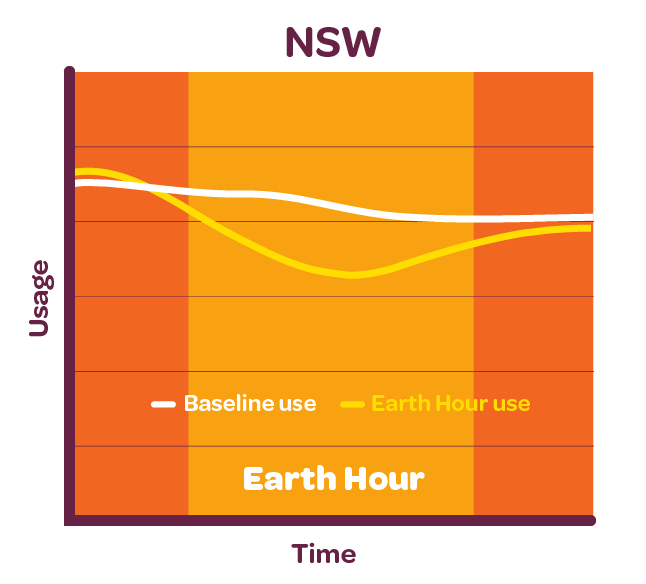 We had a peek through customer usage data during Earth Hour across Victoria, New South Wales and Queensland and by golly we loved what we saw! 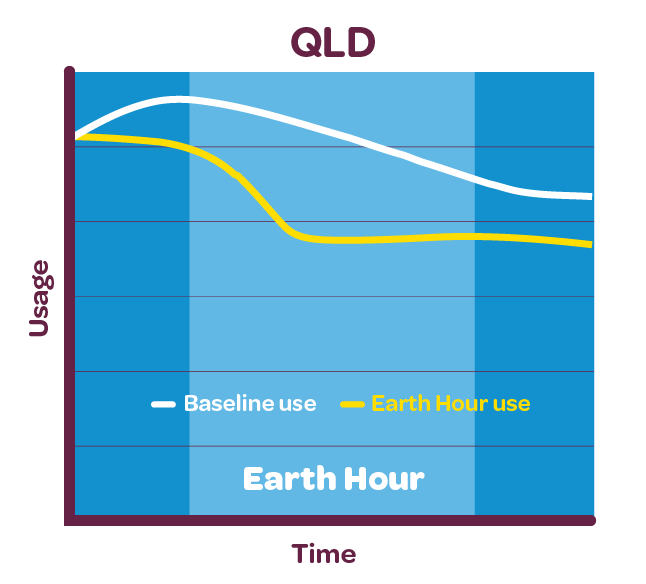 Here are the juicy details from your time powering down collectively during Earth Hour. You made a big difference in the call for action against climate change! taking 2,017 cars off the road for the day in carbon emissions reduction! 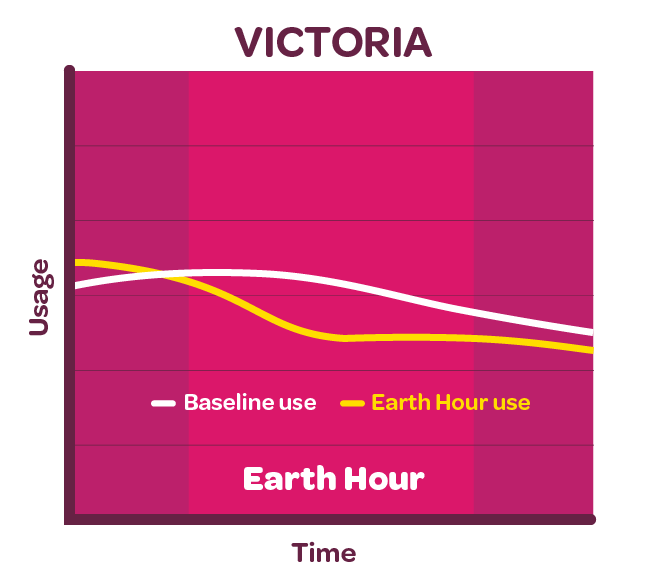 Check out the graph below to see how Powershop customers performed in each state during Earth Hour – bravo Powershoppers! Read previous: MARDI GRAS – that’s a wrap!